Black Friday is just one week away. 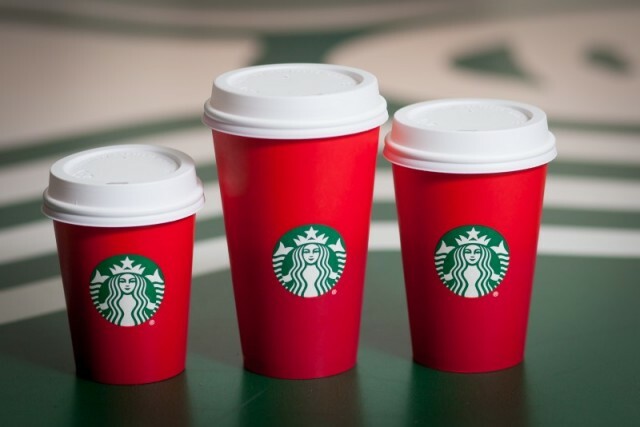 It’s the biggest time of the year for retailers of all shapes and sizes. Holiday shoppers plan to spend an average of $805 on holiday merchandise. Almost half of holiday shopping will be done online. 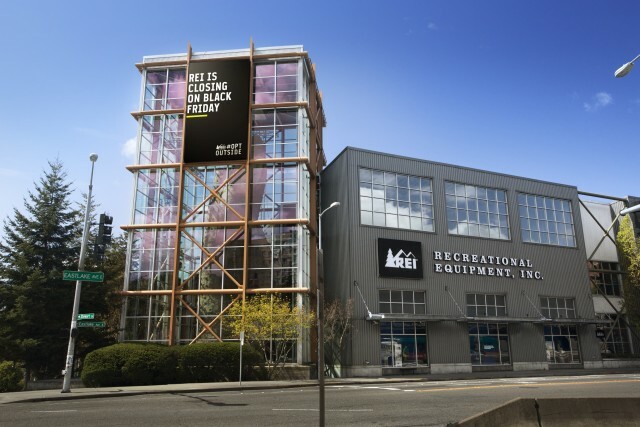 (source: National Retail Federation). 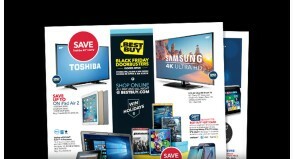 If you’d like to capitalize on the holiday shopping frenzy, then you need to get out and promote your Black Friday Deals. 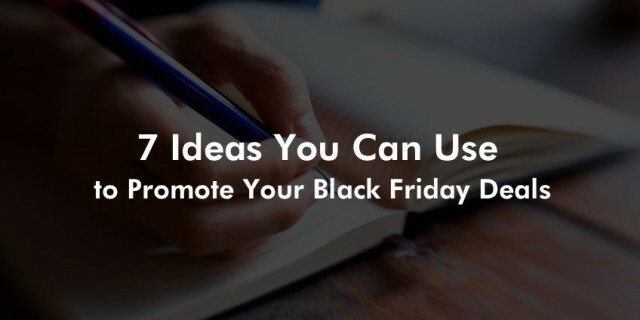 Here are 7 ideas pulled from the biggest retailers you can use to generate publicity for your Black Friday promotions. 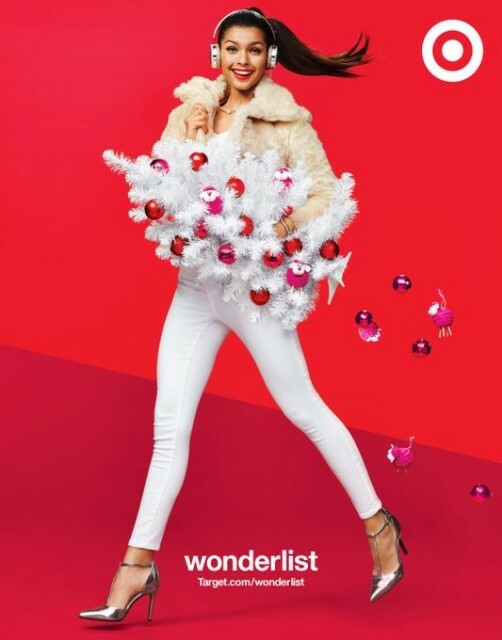 Target transformed its WeeklyAd into a preview of all its upcoming Black Friday deals, so holiday shoppers can create their shopping lists ahead of time. You can create an infographic or image for your Black Friday deals and post it on your blog, social media profile, and website. 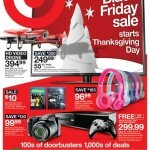 Target Debuts Black Friday Promotional Strategy, Stores to Open at 6 p.m.
During a “doorbuster” sale like Black Friday, a superstore like BestBuy will offer a limited number of items at a special low price for a limited period, to get customers into their stores. It doesn’t have to be a large item like a television. I remember one year a hardware store near me was offering LED flashlights for 25 cents as a means to get people to come in and look around at what else the store had to offer. If you own a breakfast diner or restaurant and will be open on Thanksgiving, then do your customers a huge favor and tell them. Update your social media profiles and post it on your website. Remember many of your customers will be hosting family and friends from out of town and often times need a place to go and catch up over a warm cup of coffee and enjoy a delicious meal. When I think of Thanksgiving, I think of homemade turkey, HoneyBaked Ham and Mom’s Apple Crumb Pie. I live in San Diego, CA, I like to drive up to Julian and pick up some fresh Apple and Cherry pies the day before Thanksgiving. Any excuse to get out of the city for a few hours and drive up the mountain for a warm slice of Mom’s Apple Crumb Pie. 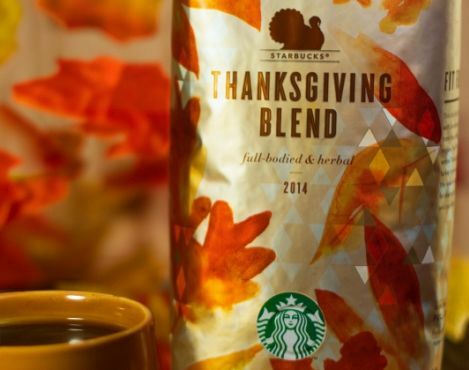 Just like Starbucks, remind people their favorite seasonal items are back. Be proactive and promote. The most anticipated shopping weekend of the year is just one week away. It’s also one of the most stressful events of the year. If you have invested in new tools and resources to make the shopping more convenient for your customers, then share the good news with them. Talk about all the improvements you’ve made to make their shopping experience better. It helps build anticipation for your Black Friday deals too. If you are closed on Black Friday because you want to do the opposite of every other business, then let your customers know why. Bloggers and reporters are always looking for a good story. 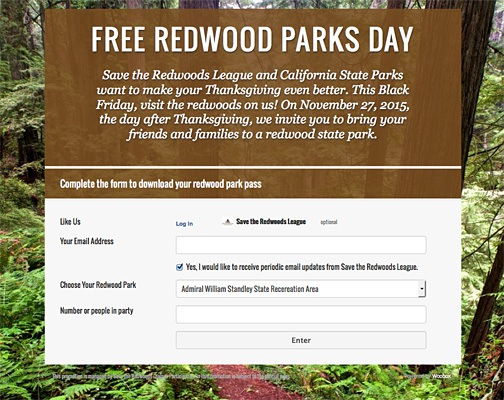 Inspired by REI, Save the Redwoods League is sponsoring free admission to 40 California State Parks. People like a good story. Most important, they like to know the reason why. Want to generate publicity for your Black Friday deals? PRLeap can help! This Week Only: Get $150 off your PRLeap Press Release Package.